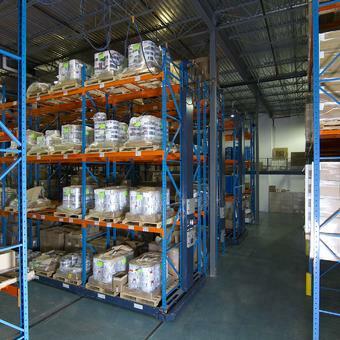 Warehouse Storage | Montel Inc. 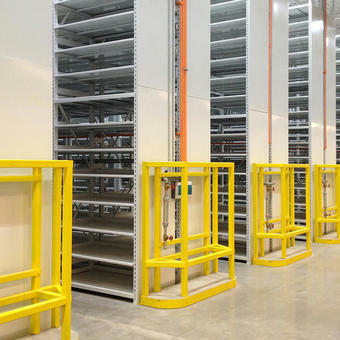 Improve your productivity and inventory management with our comprehensive high-density static and mobile racking and shelving systems. 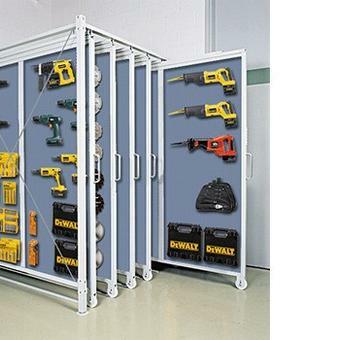 Compact and built to last, our storage solutions are installations you can rely on. 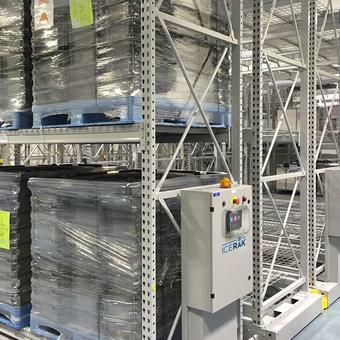 Treat your products with the utmost care with high-density mobile shelving and racking solutions for cold storage. 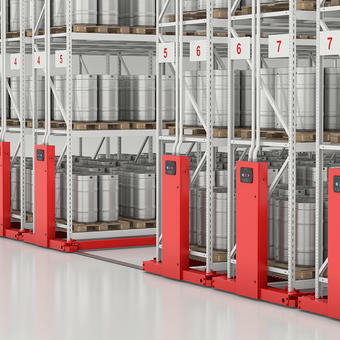 Our industrial storage systems offer your warehouses the best storage with a vast number of possible customizable and reconfigure solutions, all adapted to your specific needs. 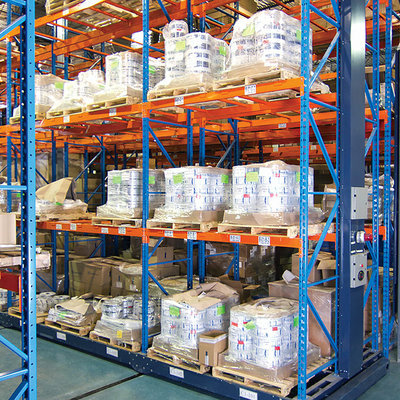 Organize your supplies in an orderly fashion with our high-density solutions. 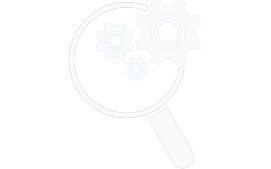 Inventory management is the backbone of your success, and storage is most essential part of your SKUs management is storage. Yet this storage crucially needs to be adapted your reality and needs. 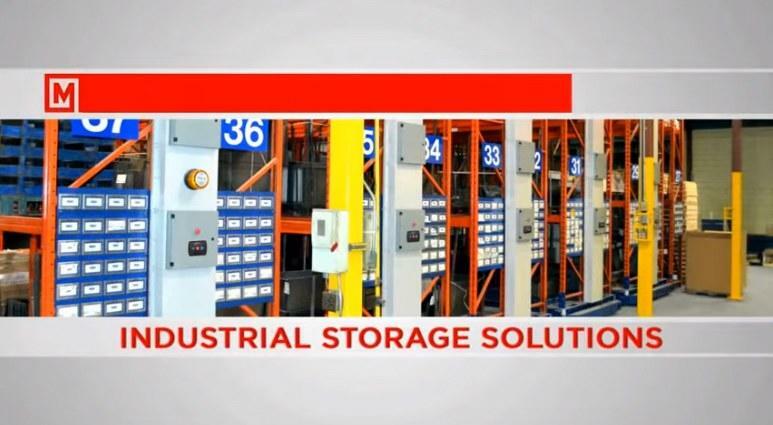 That's what our storage solutions all are about! 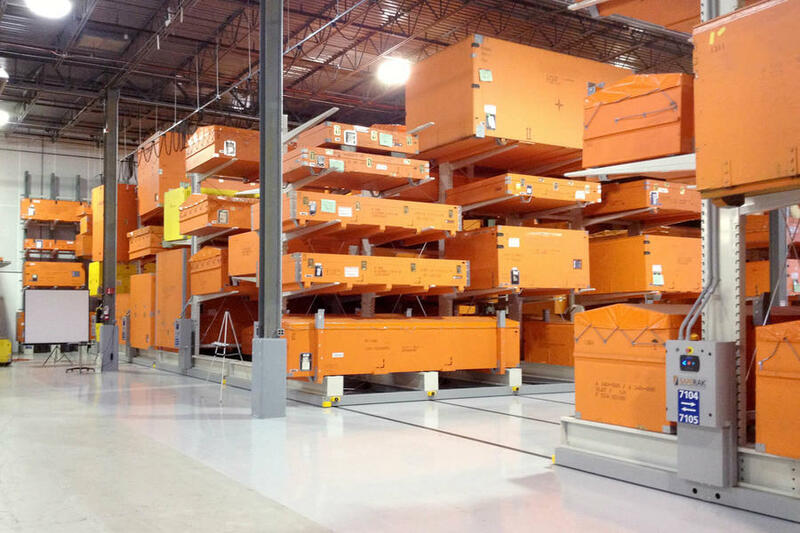 See how a well-designed and organized storage system can allow you to maximize your response time and improve the efficiency of your teams on the ground. 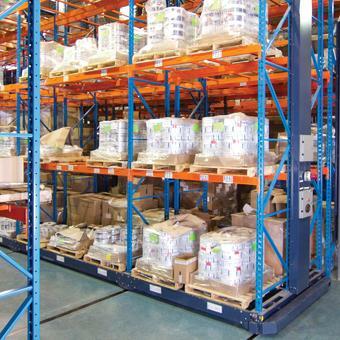 Our high density shelving and racking systems are the solution to your warehouse’s mission of distributing goods! 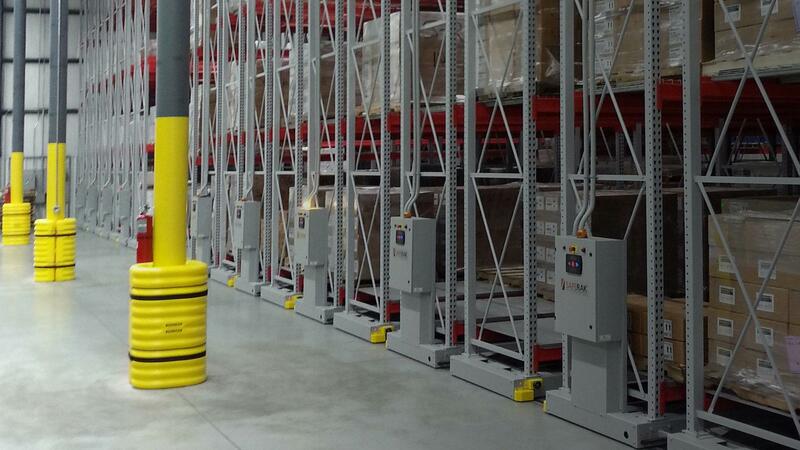 Recover up to half of your valuable floor and volume space or double your storage capacity. 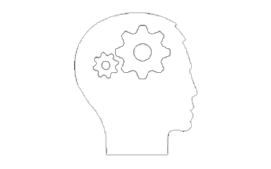 By optimizing the use of available space, you’ll increase your storage capacity and free up valuable room. 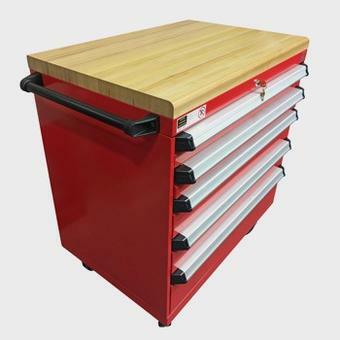 We offer a complete range of storage cabinets for all types of materials. 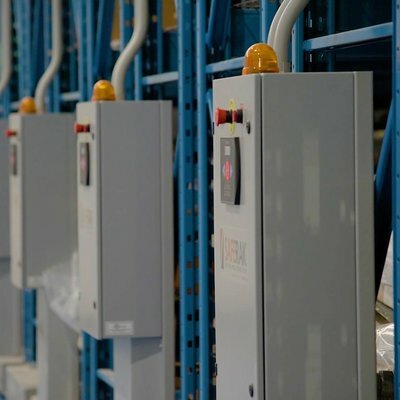 Systems include accessories that fit in multiple ways to meet your unique needs. Make more productive use of your storage space with our comprehensive mobile storage carts offering.  We offer you workbenches and workstations permitting total flexibility to perform a wide array of tasks. 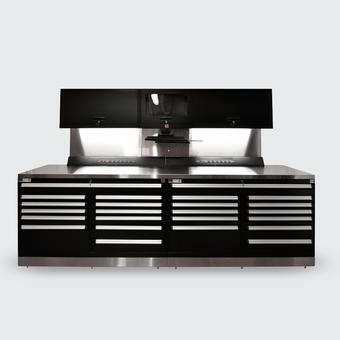 With our multiple options, get an optimum and compact working environment while increasing your productivity. 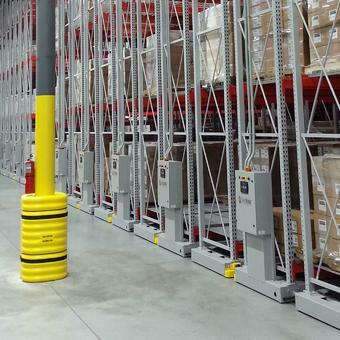 Industrial Mobile Racking by Montel Almost Triples Storage for Zenith Aviation. 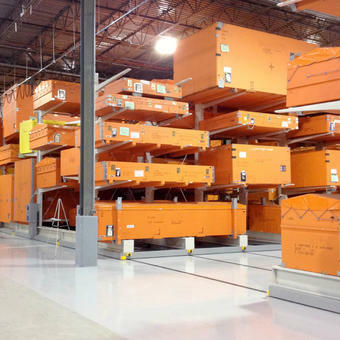 Whether to increase storage capacity or to make room for production by decreasing the space, which is allocated to storage, these durable and adaptable SAFERAK® storage systems are designed specifically for industrial applications by maximizing the use of available space. 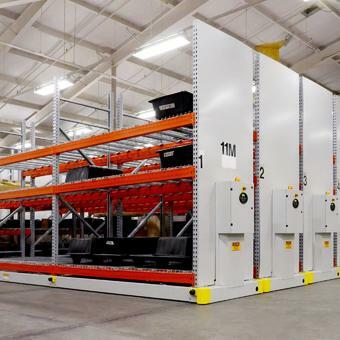 Montel's warehouse mobile storage systems are engineered to provide durability and improve the bottom line for industrial facilities by saving space. 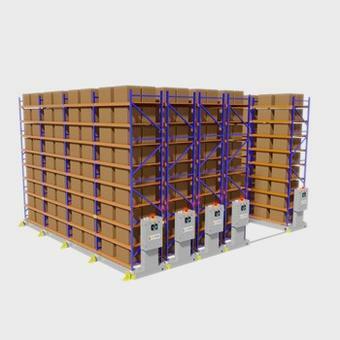 Maximize the use of available space, whether to increase storage capacity, free up room for production or other uses, or get rid of space you do not need to pay for, with innovative high-density space-saving solutions. 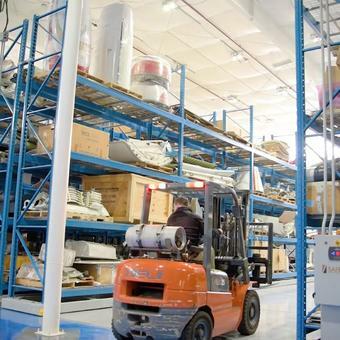 Did you know our mobile systems will free up to 50% off the storage capacity of your space? 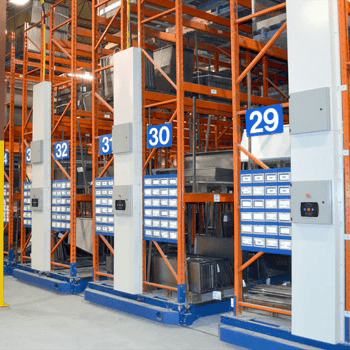 Unlike conventional systems with fixed aisles, our compact mobile systems allow you to close up aisles when you don’t need to access them; this eliminates wasted areas and optimizes your space. 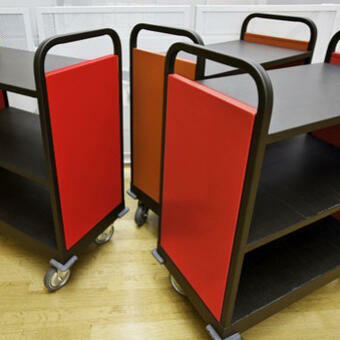 Our various mobile shelving products can be mounted on mobile carriages according to your requirements. 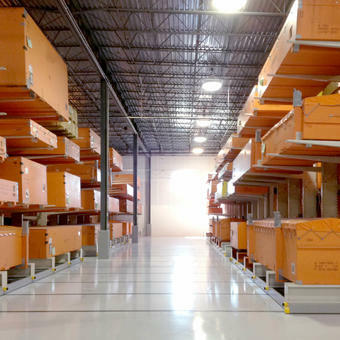 With infinitely configurable layouts, in length, height and depth, and high-capacity racking and shelving solutions that support your growth, anything is possible! 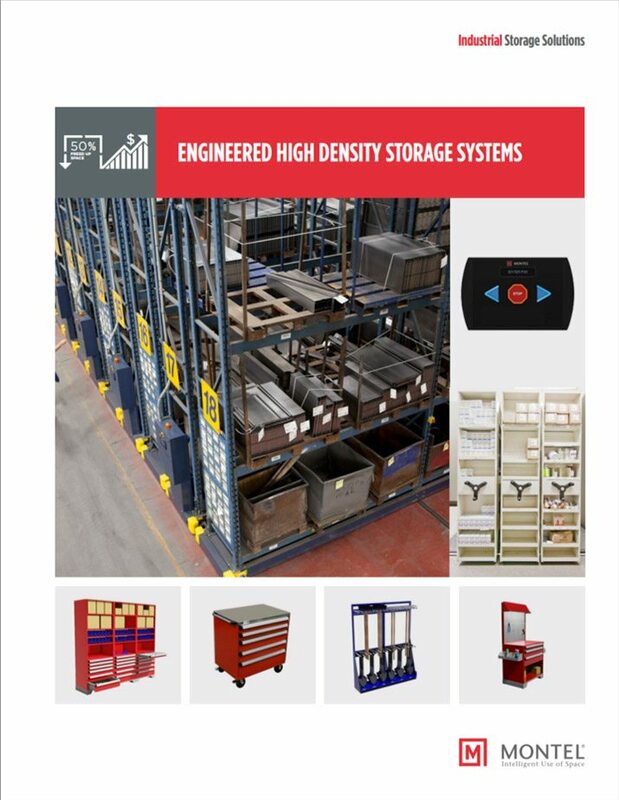 Established in 1924, Montel pioneered high-density mobile storage systems, providing cost-efficient storage solutions using less space, and established a global network of authorized Montel distributors. 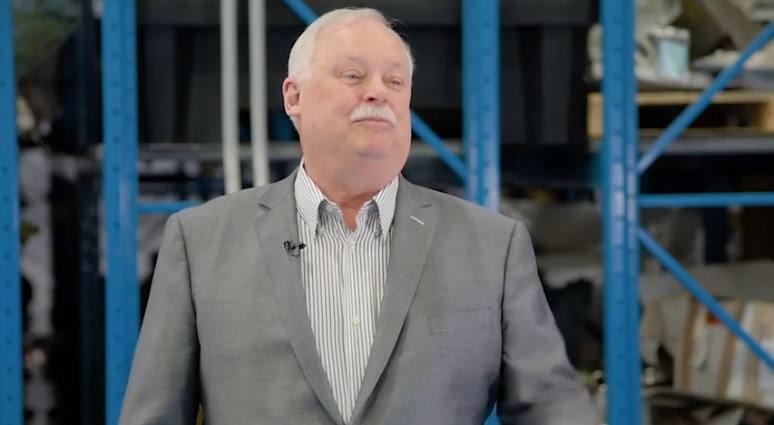 Montel's achievements include installations in more than 72 countries.